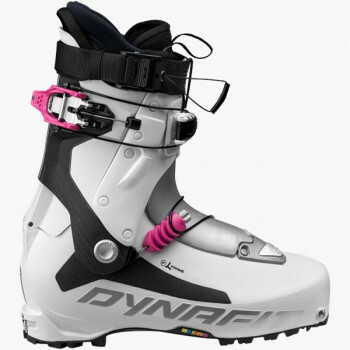 What makes a good touring ski boot? 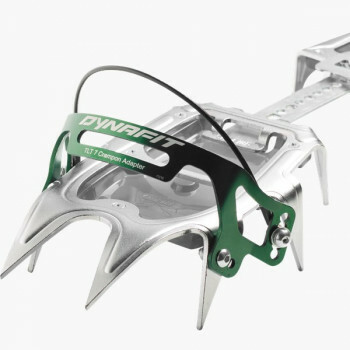 Of course it must fit. 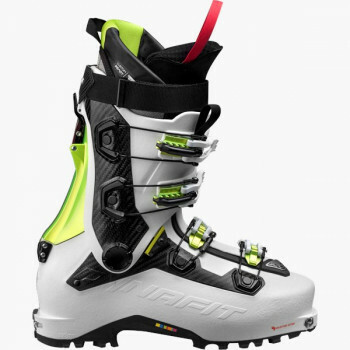 Beside fit, the use determines the characteristics of the ski touring boot. 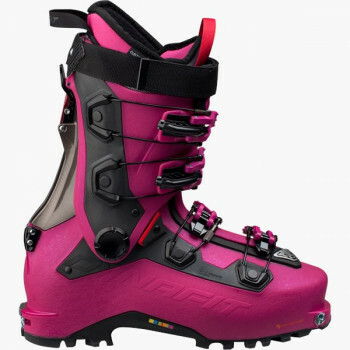 Freeride ski boots are generally somewhat heavier than touring ski boots for ski running or ski mountaineering. 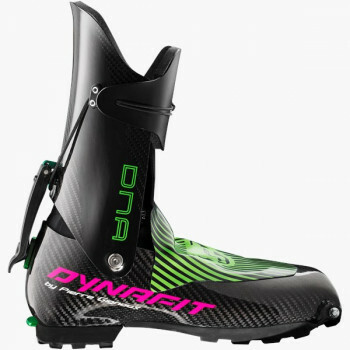 But then they are also stiffer for the descent and have somewhat thicker and a thus more comfortable boot liner. 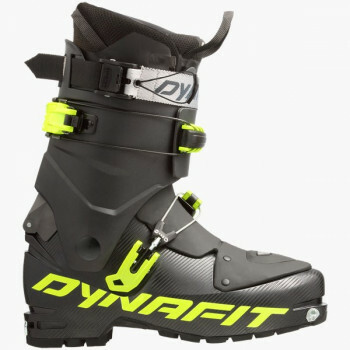 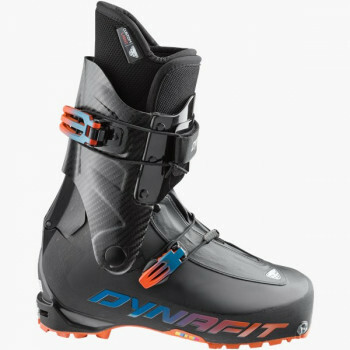 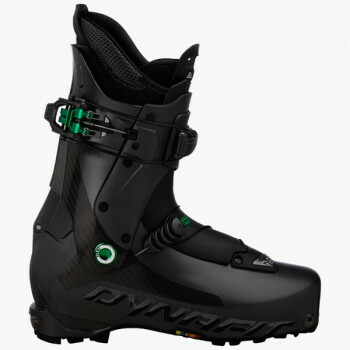 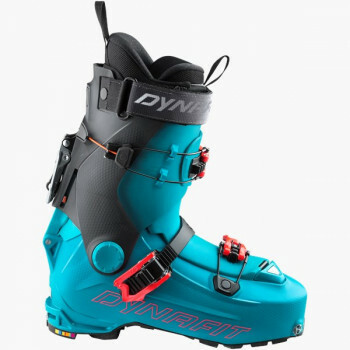 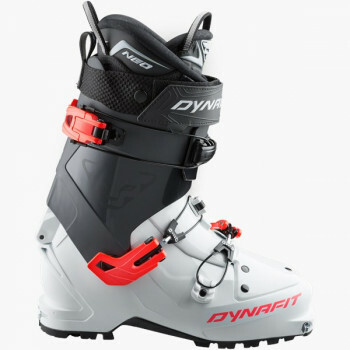 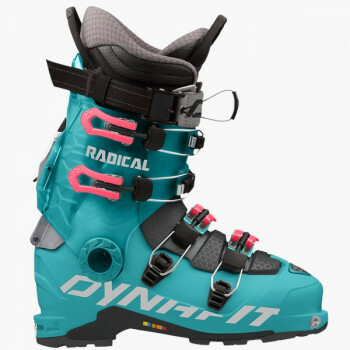 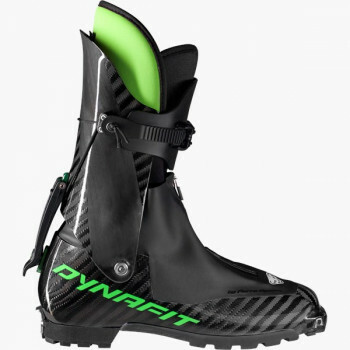 At DYNAFIT you will find a wide selection of ski touring boots. 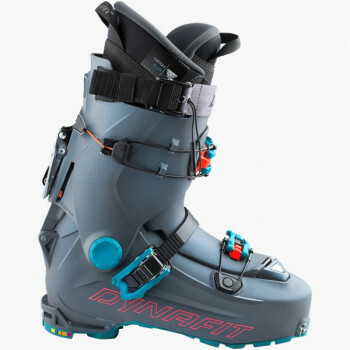 From extremely lightweight minimalist touring boots for ski touring runners all the way to stiff descent-oriented freeride ski boots for free tourers. 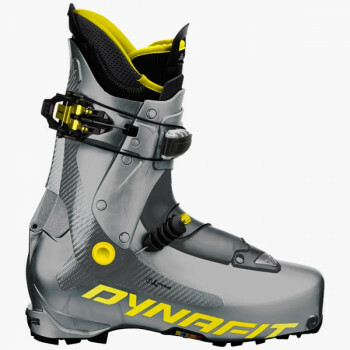 Naturally we have touring boots for classic ski tourers, who love both climbs and descents. 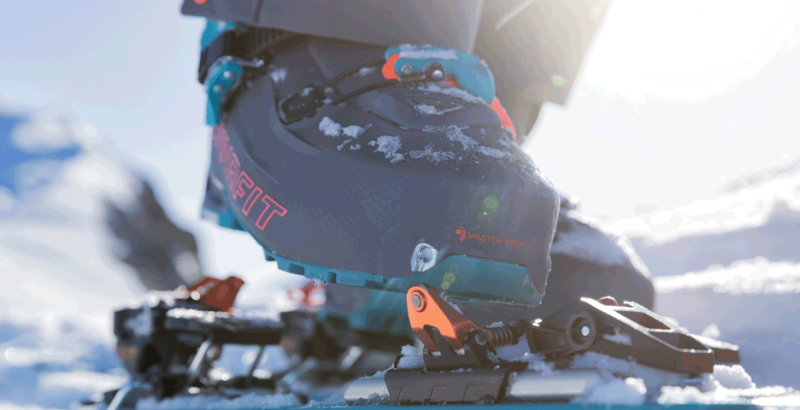 The lightest ski touring boot in the world with innovative Pintech technology.